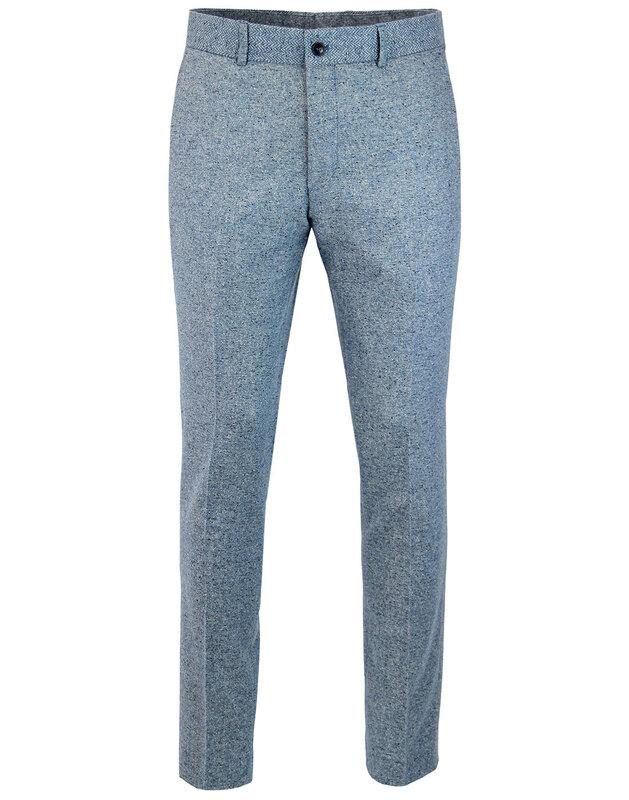 Gibson London Men's 1960s Mod herringbone donegal suit trousers in blue. 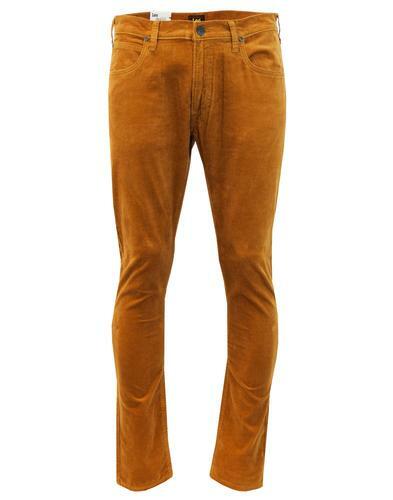 A cool Retro slim fit trouser afforded some neat tailored Mod touches. The herringbone contrast panels perfectly compliment the blue donegal fleck fabric. There's a neat button down flap pocket to the reverse. 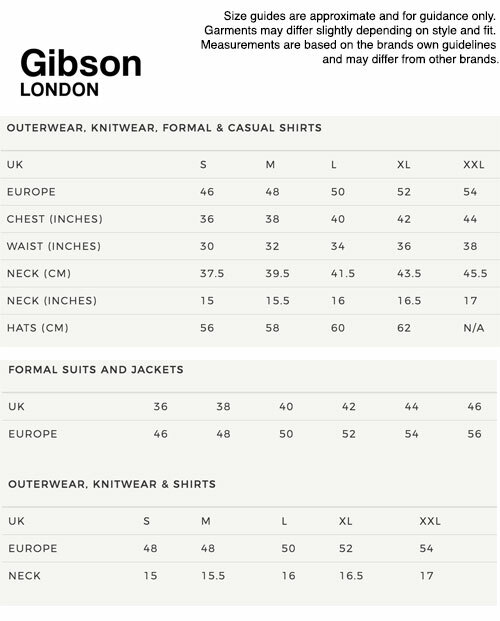 Button fastening to waist and zip fly. 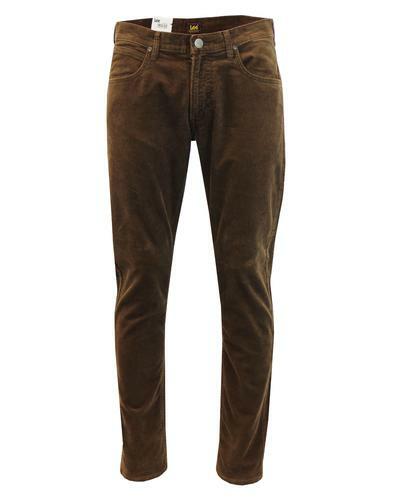 Crafted from a Vintage textured wool blend fabric, these Gibson London Men's Mod suit trousers can be teamed with matching blazer and Retro lapel waistcoat for that classic 3 piece option. 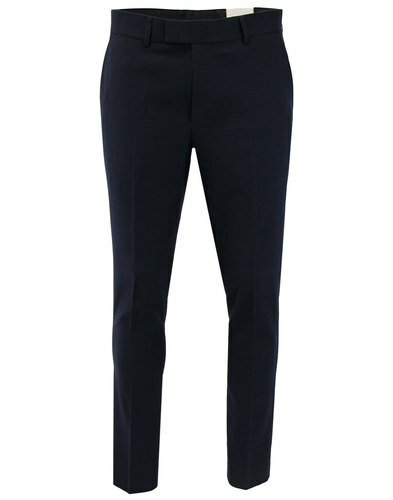 Gibson London Men's 60s mod Donegal Herringbone suit trousers in blue. 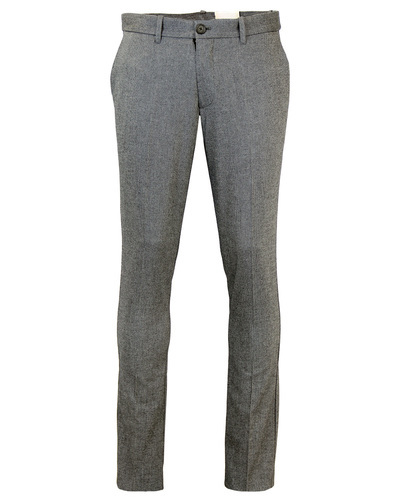 - SKU: G17122DCT 031 Donegal Herringbone Trousers.